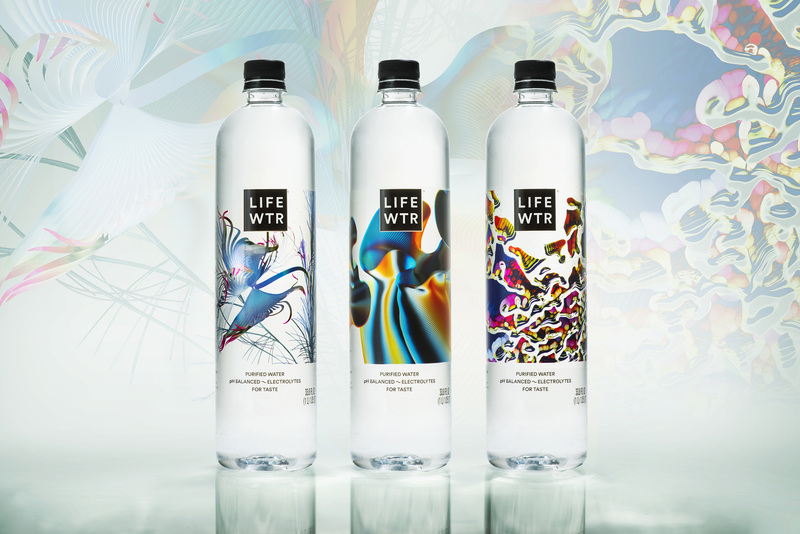 PURCHASE, N.Y., MARCH 25, 2019 – LIFEWTR®, a premium water brand committed to advancing and showcasing sources of art and creativity, today announced it is championing Art through Technology as its seventh design series. As technology broadens the boundaries of possibilities within art and design, ninety-two percent of art organizations agree that technology has made art a more participatory experience, ultimately helping to diversify audiences1. 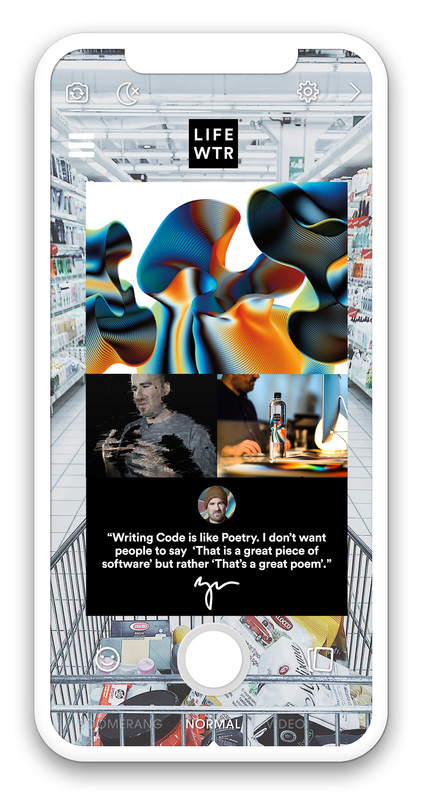 In highlighting the impact of these emerging digital technologies, LIFEWTR Series 7 spotlights the works of three artists who are expanding upon the meaning of art by harnessing next-generation tools such as coding, data visualization, 3D printing and enhanced reality. 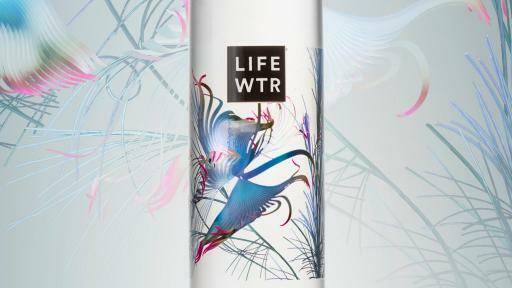 The LIFEWTR brand’s seventh series unlocks a new world of creativity and represents the latest step in delivering on the brand promise to support emerging artists and spark inspiration through the exploration of art and technology. 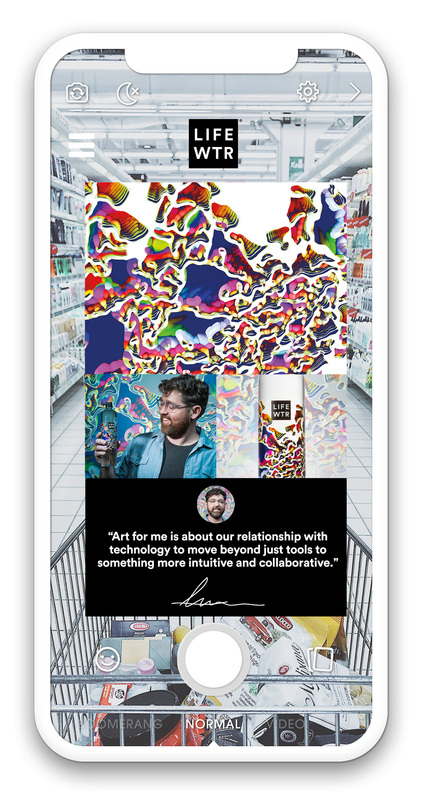 Shoppers nationwide will now have the opportunity to engage with augmented reality experiences and unlock a world of art at stores across the country. 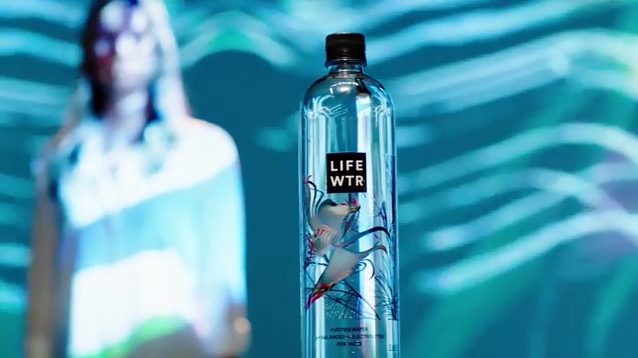 Through a QR code or by accessing ar.LIFEWTR.com, consumers will be able to bring bottle art to life and even capture immersive selfies to make images on their own, provided they have the Facebook app installed on their smartphone. 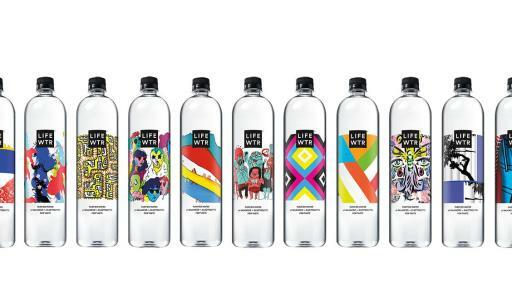 In support of Art through Technology, LIFEWTR continues to expand its footprint, and is excited to launch its product in Whole Foods Markets throughout Northern California, Florida and New England. 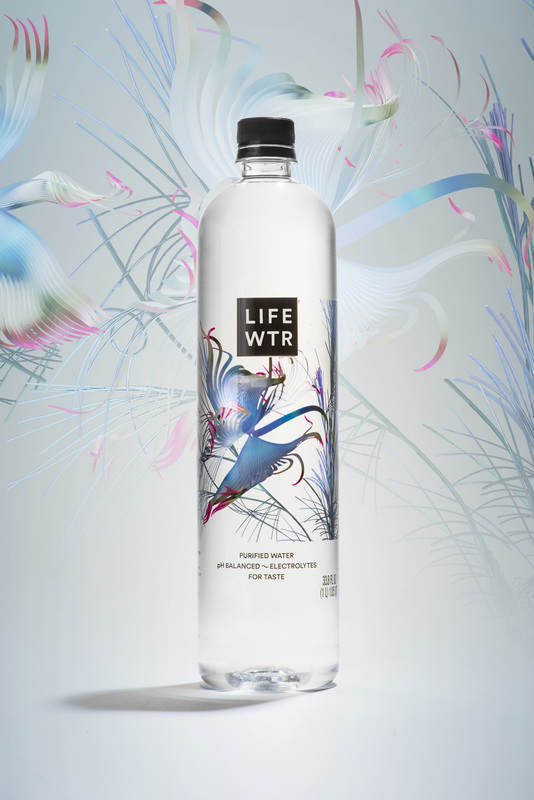 Beginning this month, LIFEWTR will be available in Whole Foods Market stores across these markets, and will bring inspiration to life in-store with product demos and giveaways. LIFEWTR and Whole Foods Markets share a common purpose of revitalizing the people and communities they serve. 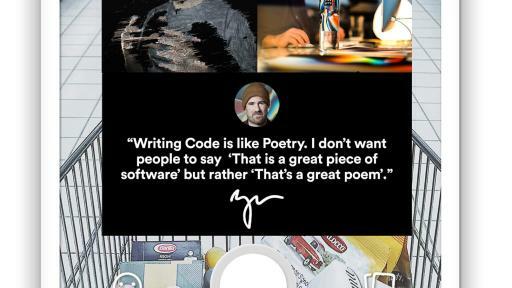 Andrew Benson (San Francisco Art Institute): Andrew Benson is a visual artist, animator and creative technologist living in Los Angeles. 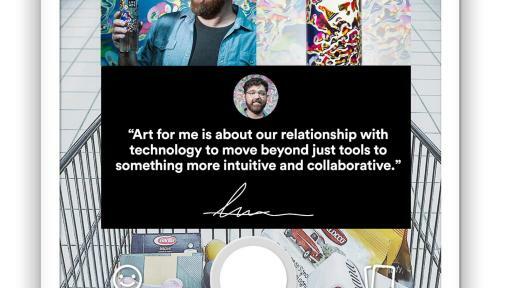 Describing his work as “untamed,” Andrew’s pieces combine a classic painter’s approach with digital art to produce animated pieces and custom-made software and electronic devices. 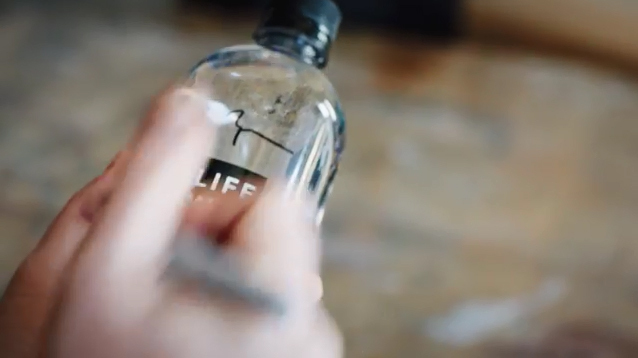 A former teacher at San Francisco Art Institute, Andrew’s work has been shown internationally at screenings, festivals, museums, and galleries both on and offline. Shifting between fine art and performances, his career includes numerous collaborations with musical acts through videos, software and live visuals, most recently for Matmos and Aphex Twin. Sara Ludy (School of the Art Institute of Chicago): Sara Ludy is a multi-media artist interested in exploring the connection between the real and virtual worlds. Through her work with video, sound, animation, virtual reality, websites, audiovisual performance and sculptures, Sara explores space and structure, as well as how everyday objects can be transformed to take on new meanings. Previous exhibitions include the Museum of Contemporary Art Chicago (Chicago), Berkeley Art Museum (California), Vancouver Art Gallery (Vancouver) and bitforms gallery (New York). The Series 7 AR program further builds on Marriott Hotel’s new in-room LIFEWTR AR experience, which debuted last year and allows guests to customize their hotel rooms through virtual LIFEWTR artwork. 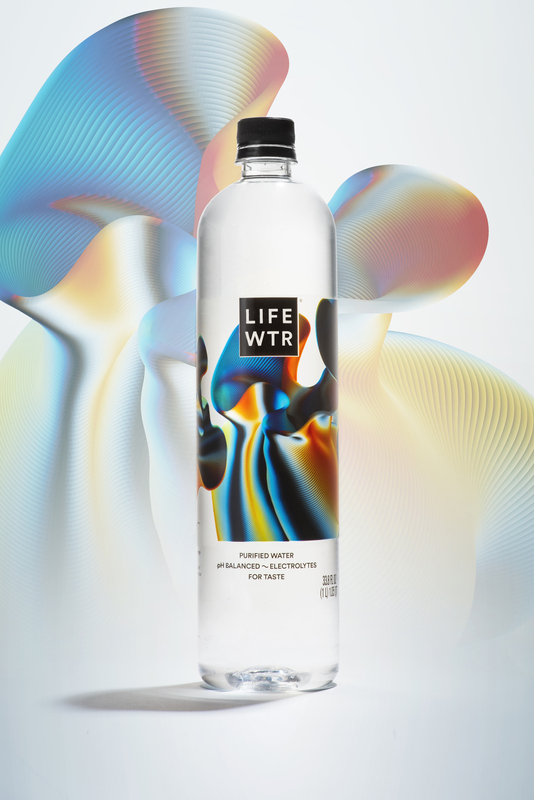 As part of the brand’s ongoing global partnership as the Official Global Water and Emerging Program Partner for Frieze, LIFEWTR will showcase and celebrate the artists behind the series Art through Technology at the Frieze New York fair taking place on Randall’s Island May 2 – 5. 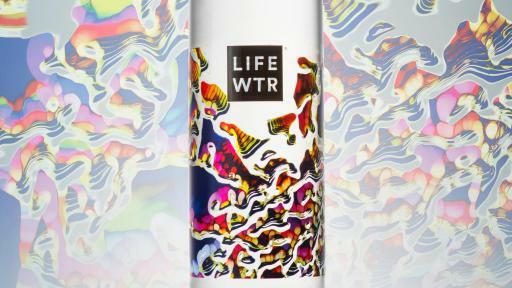 Since its inception, LIFEWTR bottles have featured the works of more than 20 diverse artists spanning seven series, including Public Art (Series 1), Women in Art (Series 2), Emerging Fashion Designers (Series 3), Arts in Education (Series 4), Art Beyond Borders (Series 5), Diversity in Design (Series 6) and Art through Technology (Series 7). 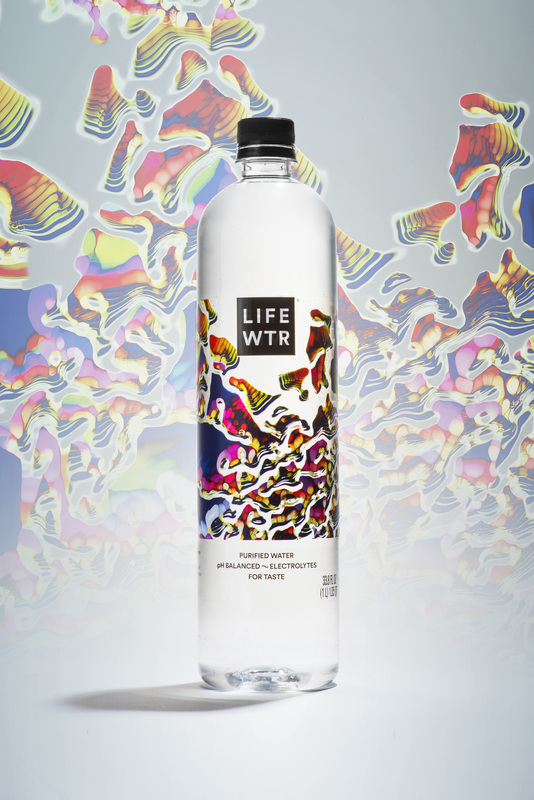 Each new LIFEWTR design series serves as a canvas for emerging artists to showcase their art, inspire others and gain visibility and awareness. 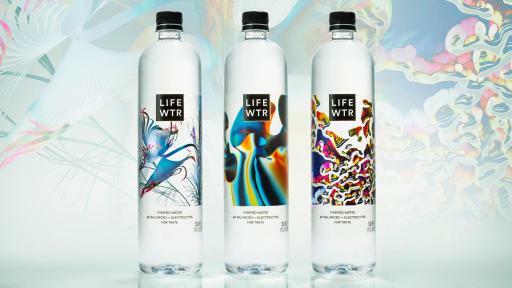 New LIFEWTR Series 7 bottles are now available in the U.S. in four sizes: 20oz, 500ml, 700mL and 1L, as well as multipacks. 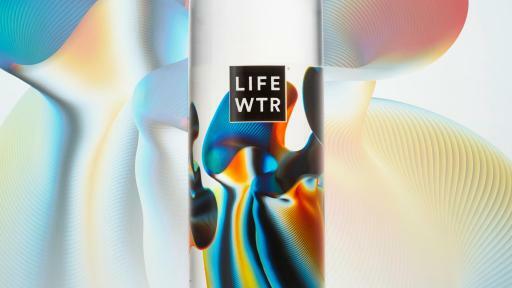 For more information, please visit www.LIFEWTR.com. Guiding PepsiCo is our vision to Be the Global Leader in Convenient Foods and Beverages by Winning with Purpose. “Winning with Purpose” reflects our ambition to win sustainably in the marketplace and embed purpose into all aspects of the business. 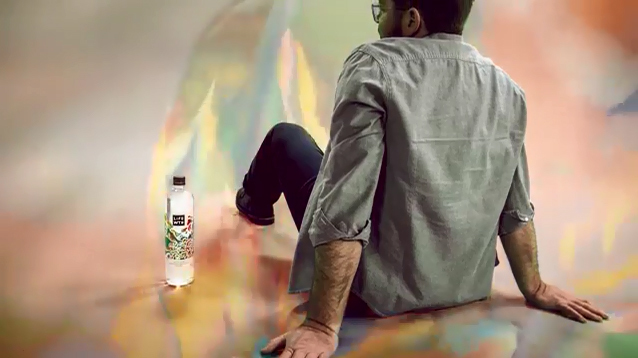 For more information, visit www.pepsico.com.